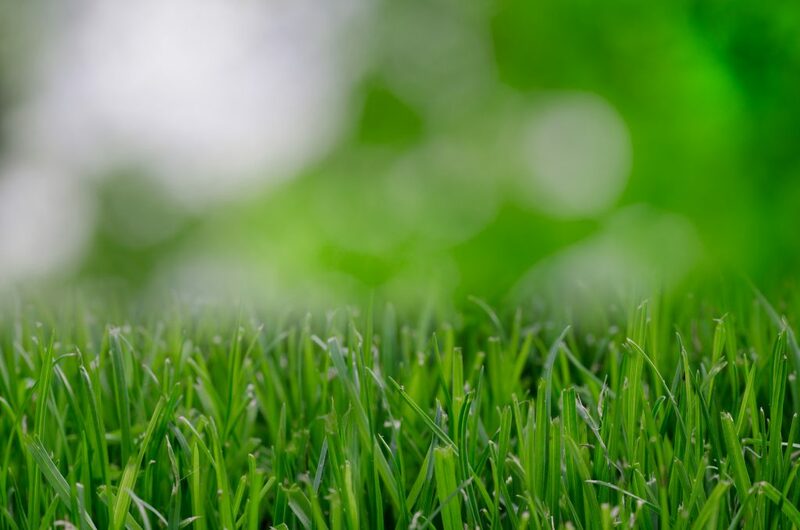 Whether you just need to repair some small lawn divets, or need to install a new multi-acre lawn, Huntington Nursery & Florist is prepared to take care of your needs. We are equipped to handle all of your lawn prep and installation needs. We install new lawns from spring through mid-fall. However, we recommend installing new lawns in the fall (mid-August to mid-October).